Sahara Rose is a rich, sumptuous, natural beauty brand, inspired by a wealth of ancient beauty wisdom, powered by clean science. 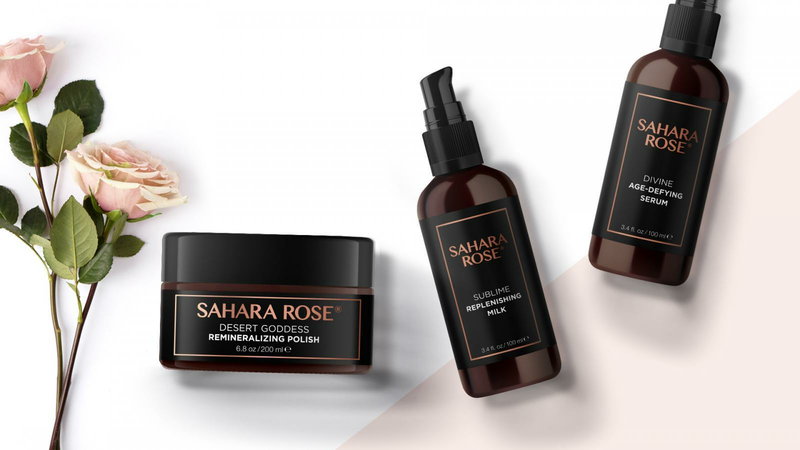 Sahara Rose success starts with unique precious skin superfood luxuries with outstanding antioxidant capacity like desert fruits, pristine oils and powerful botanicals to reveal the most beautiful skin. Proudly made in Florida, USA, we believe in empowering, sustainable beauty. We donate 1% of our sales to women and girls empowerment and education initiatives.